Conquering the city with a Gucci bag never looks this good. 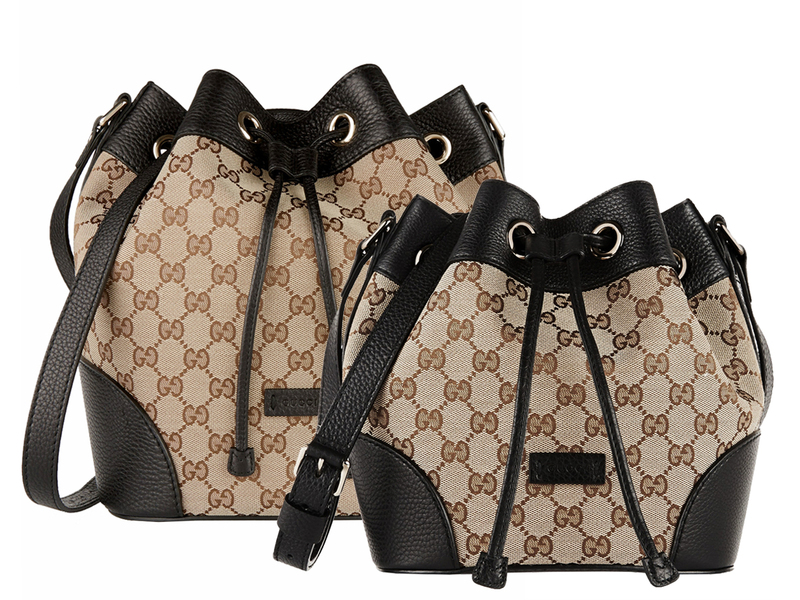 Introducing the Gucci’s GG Supreme Baby Bag, which could be a great addition to your growing luxury bag collection. Convenient to carry around thanks to its downsized size, the Gucci GG Supreme Baby Bag is perfect to bring anywhere you go, since it can carry most of your essentials and non-negotiable things. Featuring the label’s signature GG Supreme design for quick brand recognition, this bag further adds a touch of femininity to your overall ensembles due to its cute size. And oh, we couldn’t help but notice that its overall appearance exudes a vintage chic appeal. It just reminds us back to the good old days of Gucci. Besides, can you resist any bag that has the word ‘baby’ in their name? Now let’s move on to the bag details. This bag features a coated canvas made from calf leather for that luxury touch. Aside from its aesthetic appeal, this bag is also practical and multi-functional with its two-way zipped top for easy access and a detachable shoulder strap so you can always transition it into a shoulder bag to a cross-body bag. If this doesn’t tickle your fancy, worry not for it also has sturdy handles for effortless hand carrying. It measures 4.5” x 7” x 4” (H x W x D) inches and is priced around $950 USD, £640 via Gucci boutiques.